Like the guy in video — like everybody — they wanted to know where the gold at. It was March 17, 2006. 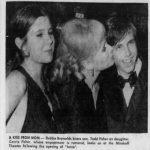 Walker, then anchoring the morning newscast for the WPMI-TV, NBC’s affiliate in Mobile, Alabama, looked into the camera, smiled, and read his lines. 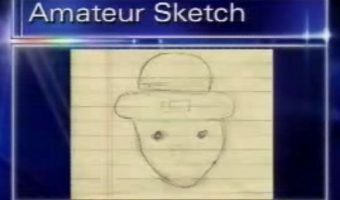 Yes, a leprechaun, up in a tree on Le Cren Street, whose nocturnal game of peek-a-boo with a flashlight-wielding, gold-greedy crowd of believers and fun-seekers turned into nightly block parties large enough to draw the attention of a WPMI news crew. Walker hadn’t seen the story before it aired. 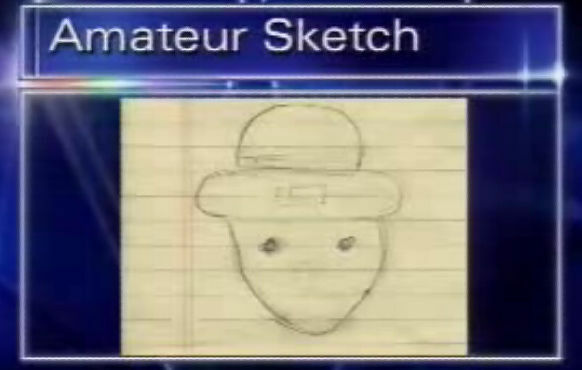 When the cameras came back on him, he says they caught his natural, first-time reaction to the story of what would become known as the Mobile Leprechaun. Walker wasn’t the only person who thought so. 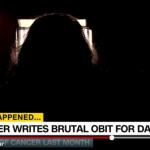 Shortly after the WPMI-TV broadcast, the segment was uploaded to a relatively new website called YouTube. That was 23—no, 24 million pageviews ago, and that’s not including the stats for the duplicate uploads, dozens of parody videos, and national media coverage of the story. 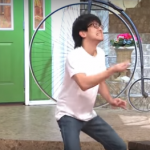 The leprechaun quickly became an internet legend, and Walker eventually became a minor celebrity. 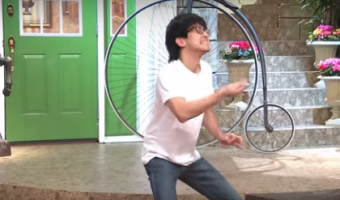 He’s not sure when that happened, just that it was around the 17 million views mark that his accidental role in what was one of the first viral videos of the YouTube era truly sank in. “More people who have seen that than have seen me on every newscast I’ve ever anchored,” Walker says. People recognize him. They ask him about the leprechaun. He never gets tired of answering. “You could either embrace it or ignore it,” he says. Walker embraces it. He even blogs about it. 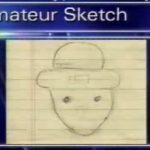 Every few years he and his wife spring for new T-shirts featuring the amateur sketch of the leprechaun, which WPMI auctioned off for charity — it fetched $1,110 on eBay — a month after the leprechaun segment aired. And you can’t put “Notorious F-Bomber” on your resume. Among the Emmy nominations and “Best News Anchor” awards and various other accolades and accomplishments listed on Walker’s online bio?